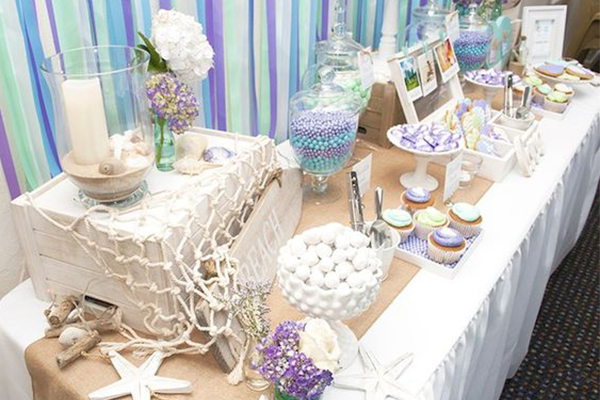 Beach themed bridal showers are fun. 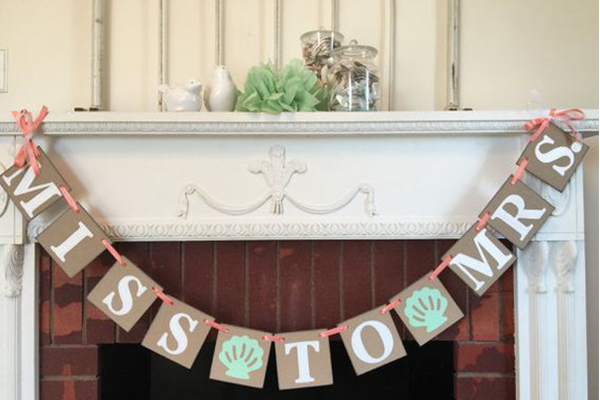 It’s easy to pull it off because there are so many cool decorations that are easy to find and easy to do. For example, grab all the shells and starfish or fill up some buckets of sand. They are free also! 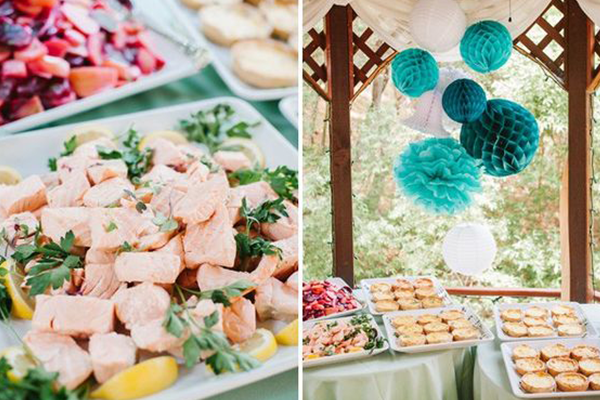 We have complied some amazing tips and inspirations so you can plan the bridal shower with ease. Read on! 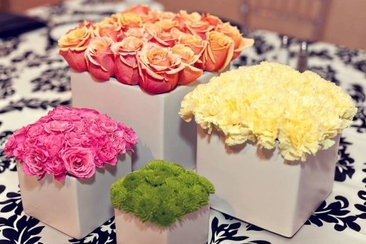 To start off, we have some great ideas for table decorations. Look at these blue glass bottles with candles in them, easy yet smart. 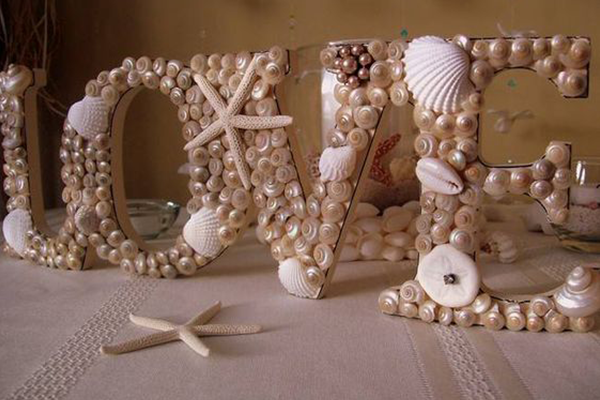 If you gather a bunch of shells before you start, you've got a bunch of cool table decorations. 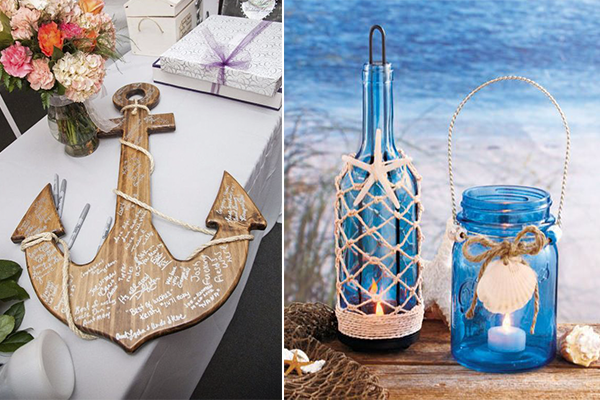 Another cool idea is a wooden anchor that friends and family can left messages on. 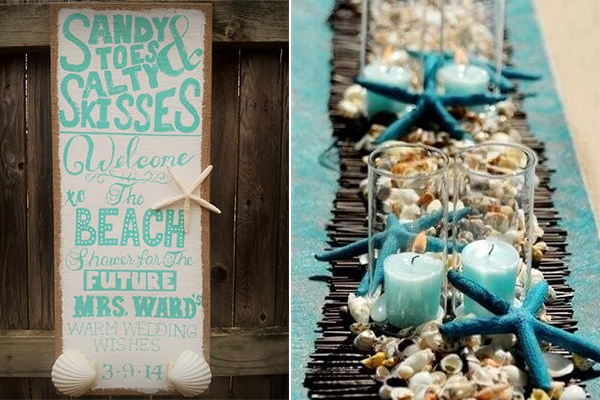 Keep in mind that wooden decorations should match perfectly with the beach theme. 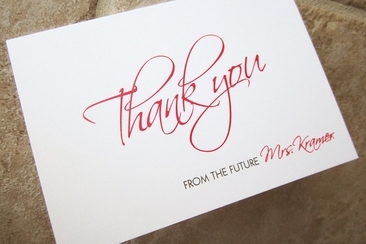 Do you know every wedding now has “love” in those cool lights up letters? 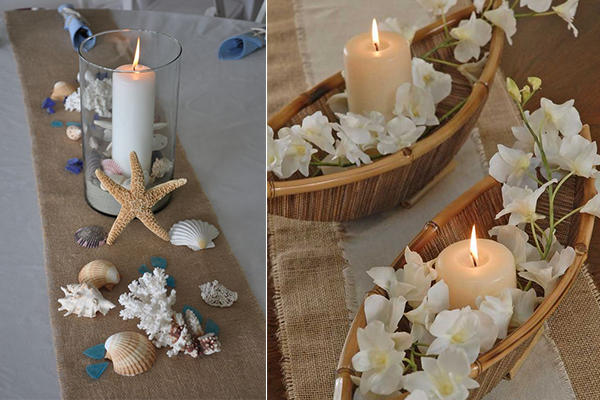 You can also do that in your best friend beach themed bridal shower, but instead of lights how about shells and starfish? 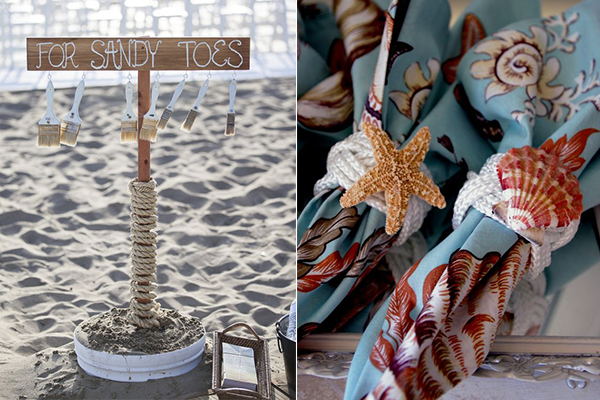 Do you want to see some cool, cute and very easy table center decorations for this beach themed shower? 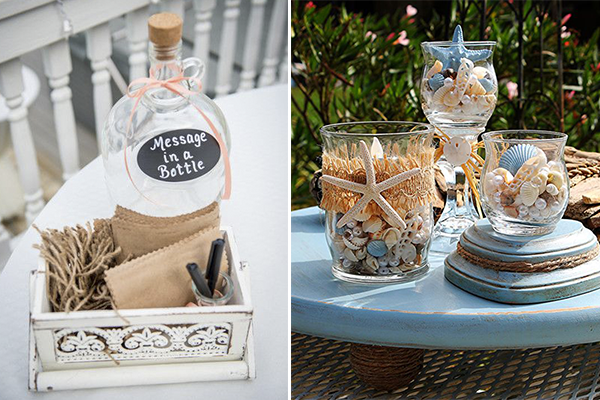 How about a simple glass with a candle in it and shells around? And little wooden canoes with flowers and candles? How cute is that! And what about if the candles are blue and so is the table? In addition, this beautiful sign to put on the entrance? 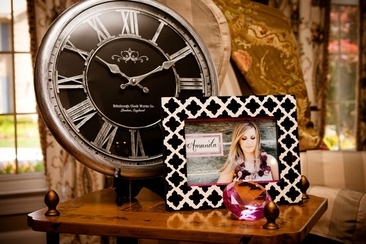 It is cute and easy to do and it will look amazing as a backdrop for everyone to take pictures! 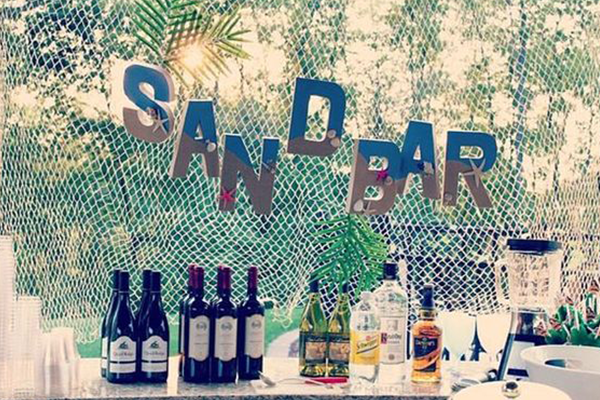 Talking about signs, these could be great ideas to decorate your shower; it is awesome for a house party or a big location that needs a lot of decoration. 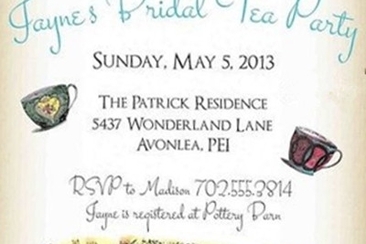 “Tying the Knot” is so beach themed, and “Miss to Mrs.” is what every woman dreams to hear. 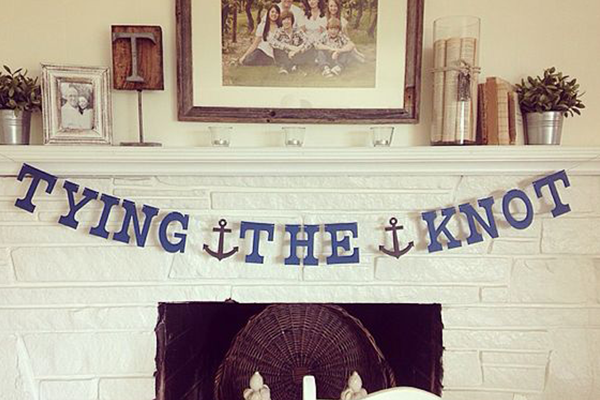 Moreover, when you pull up a sign “great catch” with the couple’s pictures and a net? Is just too cute and creative! 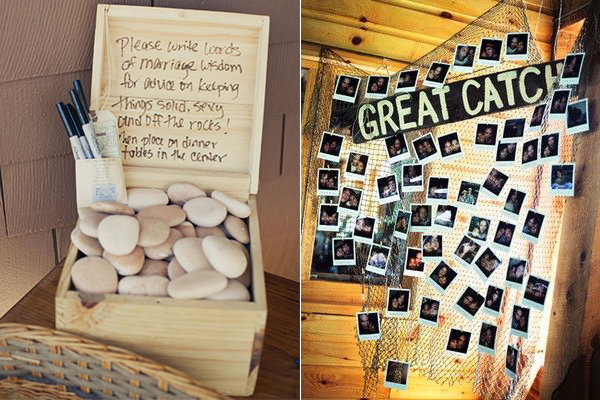 The idea of pulling together some rocks so your guest can write marriage advice is just cool! Imagine how fun it will be to read all those crazy things people will write. 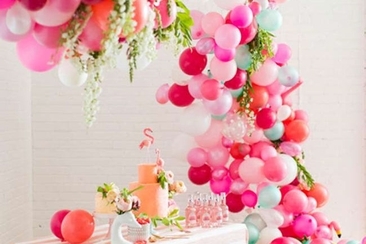 Back to the decoration, want something cute? 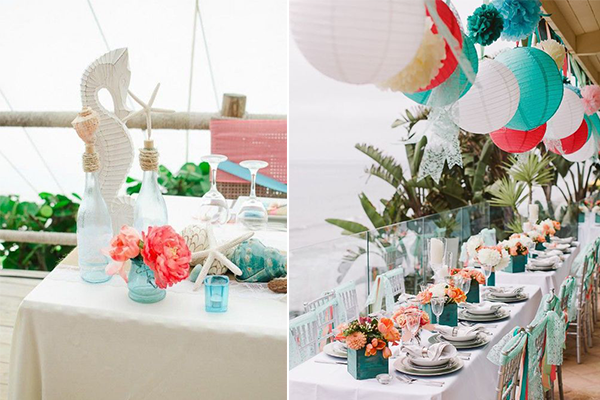 Here is one idea, crepe paper in blue shades and white or purple and you can do a cool backdrop in a minute. What to put in the table as decoration? Well that is the easiest part! How about a paper seahorse? Bottles with ropes? 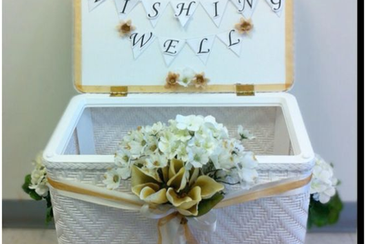 Shells and Flowers? A little bit of sand? A bunch of blue and yellow stuff? And the message in the bottle? You can have them all! About food and drinks, what would be a good choice? Seafood obviously is a great choice but it can be a little expensive, so how about some quiches or other foods with seafood filling? 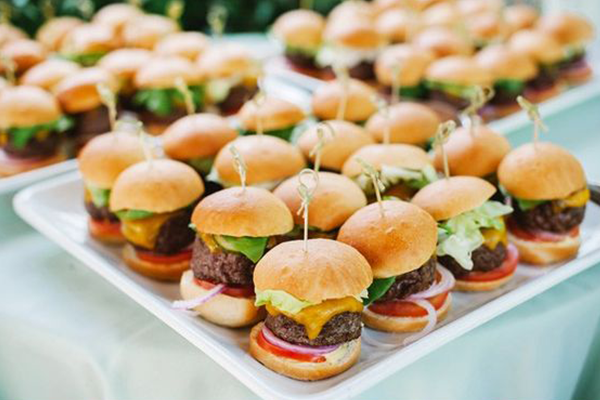 Or little sandwiches? Always a great idea! You know what can look cool and cute too? Jelly wales, jelly shells, jelly starfish and others. 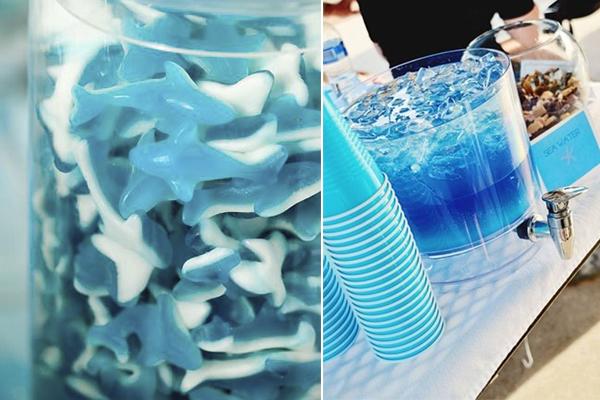 And you can get a blue punch, or any other blue drinks, like blue lagoon. 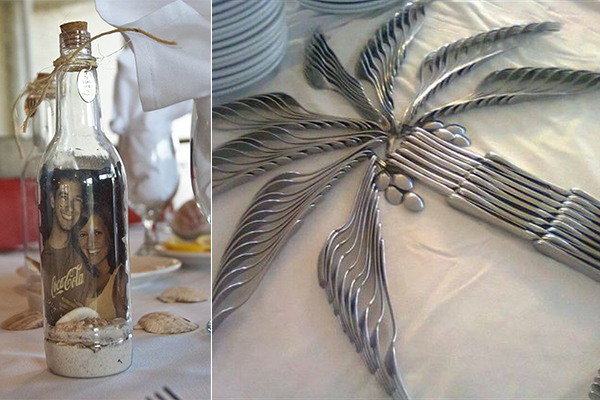 It is also cool to add some fun details: you can shape a coconut tree with the silverware, or personalizes napkins and DIY couple’s bottles. 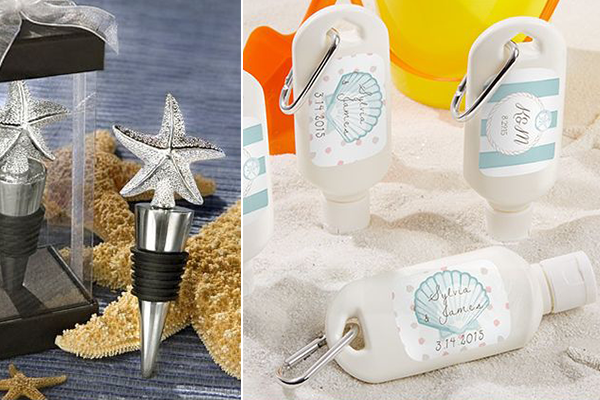 I bet you have seen cool ideas at beach weddings where you use brushes to clean up sandy toes, why don't you use it in the bridal shower too? 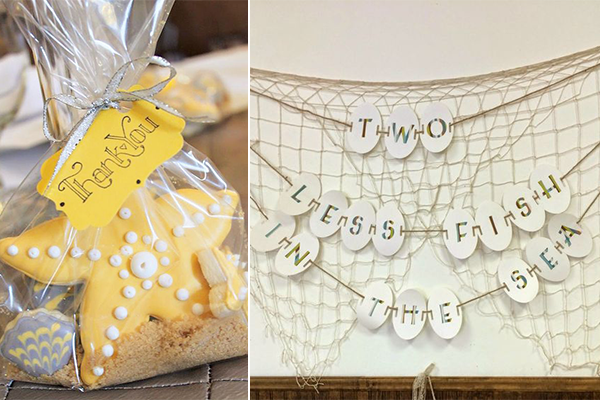 To finish, some cool ideas for the exit: put the cool sign in a net with “two less fish in the sea”; put cookies and sunscreen lotion in cute costume bottles.